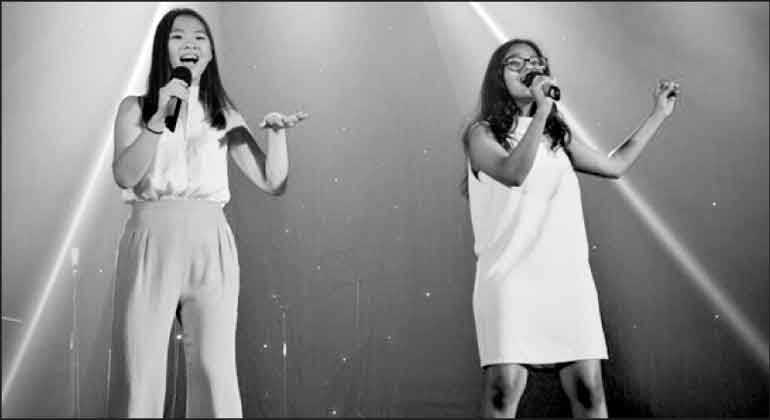 Elizabeth Moir Senior School presents Inter House Music and Dance, a unique event that gives students the opportunity to explore their creative talents while infusing original ideas into their performances. 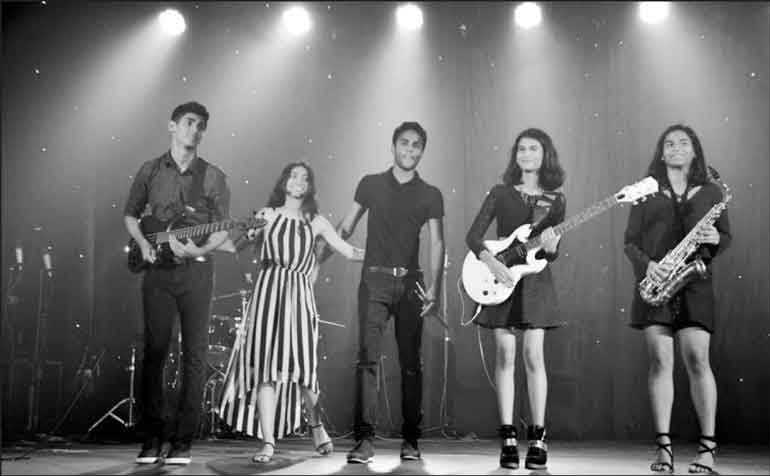 Inter House Music and Dance will take place today, 2 February, 5:30 p.m. at The Stables, Park Street Mews. Pictures from the 2018 competition.